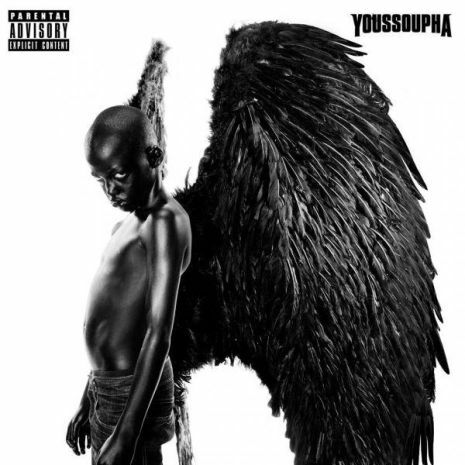 YOUSSOUPHA A SORTI « NOIR DESIR » LE 23 JANVIER 2012.L’ALBUM COMPTABILISE 16 142 VENTES, LA PREMIERE SEMAINE EN PREMIERE POSITION DES VENTES D’ALBUM RAP. L’ALBUM PARLE DU MAL DE L’AFRIQUE LE MAL QUE LES GENS FONT AUX NOIRS DE PEAU.YOUSSOUPHA ETAIT TRISTE DANS SA CHANSON ET EN COLERE. YOUSSOUPHA DANS SES PAROLES A RAJOUTE DES PAROLES CONGOLAISES DU GROUPE « STAFF BENDA BILILI », UN GROUPE DE KINSHASA DE CHANTEURS HANDICAPES .DANS LA CHANSON, IL Y A DE LA GUITARE ACOUSTIQUE ET LE SATONGE .LE SATONGE EST FAIT D’UNE BOITE DE CONSERVE ET D’UNE TIGE FLEXIBLE QUI TEND UNE CORDE.